I am a 19 year old teenager who LOVES doing scratch! My favorite color is green and I love making platformers! Please love, favorite and follow! 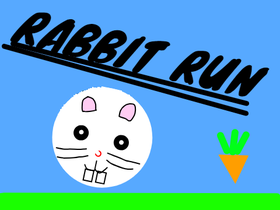 I am working on rabbit run 2! Please, if you haven't tried out Rabbit Run, please do so! And don't forget to like and favourite!